The Catcher in the Rye is the most famous, and only, novel by J.D. Salinger. But what does it mean? Why is the book so controversial? What does the book have to say about the state of society? Here are a few questions for study and discussion, related to The Catcher in the Rye. What is important about the title? Why is it memorable? What other work(s) in literary history influenced the title? Where does mention of the title enter into the body of the text? 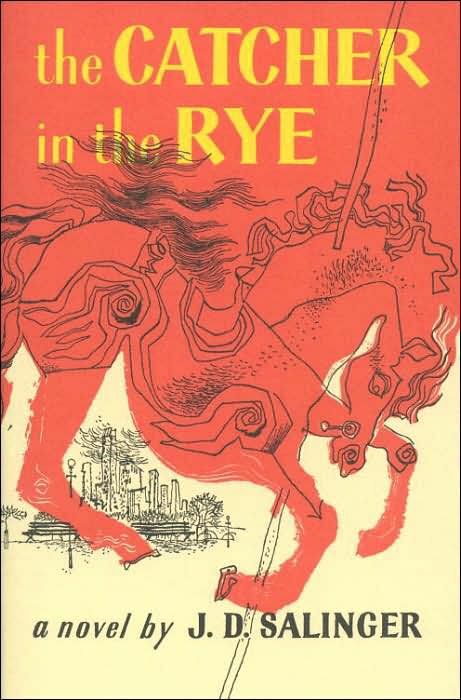 What are the conflicts in The Catcher in the Rye? What types of conflict (physical, moral, intellectual, or emotional) are in this novel? How does J.D. Salinger reveal character in the novel? What are some themes and symbols in the novel? How do they relate to the plot and characters? Is Holden consistent in his actions? Is he a fully developed character? Is Holden a strong character? How? Why? How does Holden relate to his little sister? Why (and how) does his relationship with her affect his decisions, his philosophy of life, and his actions? Do you find the characters likable? Would you want to meet the characters? 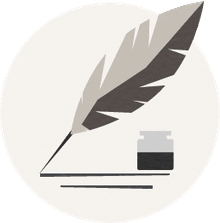 Does the novel end the way you expected? How? Why? What is the central/primary purpose of the novel? Is the purpose important or meaningful? How does this novel relate to other coming-of-age novels? How does the novel compare with Adventures of Huckleberry Finn? What is the role of women in the text? Is love relevant? Are relationships meaningful? Why is the novel controversial? Why has it been banned? Do you think the reasons for banning are still relevant? How does the novel relate to current society? Is the novel still relevant? Would you recommend this novel to a friend? Why or why not?